Denisse is 14 months, Itzel is 6 months, and Victoria is 4 months old. 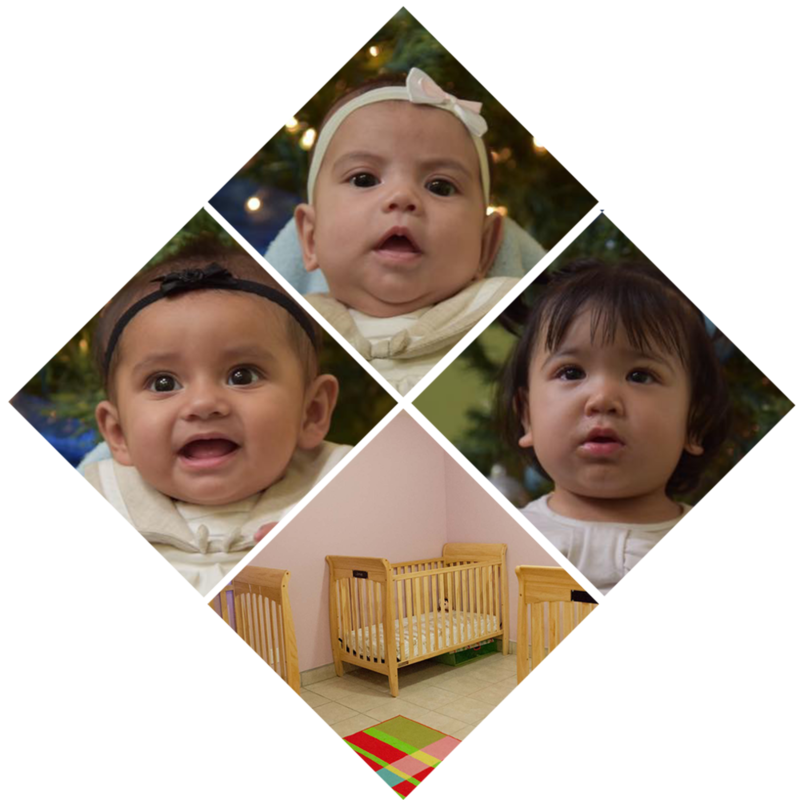 All three girls are adjusting to life in the cuna, which is Spanish for nursery. Each one has suffered abandonment. We are giving them lots of love. I have seen the effects. Denisse was very leery of all people. She didn’t smile or want to be moved. She is coming alive right before our eyes. We pray that each one of us will be the light of Jesus brightening the darkness that has been in their lives. God bless you for being their Valentine.